The community is welcome to help celebrate the first birthday of Aspire Childcare in Cranbourne West. 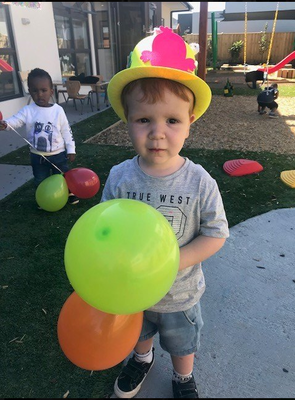 Aspire Childcare in Cranbourne West is throwing its first birthday bash which promises to be a big one. And to help celebrate, the centre has created a special day open to all families in the area on Saturday 16 February from 10am-12pm. 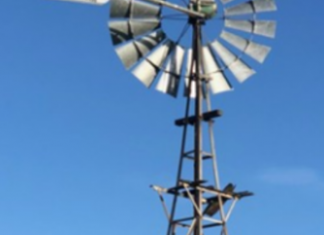 Free family activities include a special live transformers performance, animal farm, face painting and event motorized ride on safari animals. “We just want to give back to the community with an amazing event that the children won’t forget” Ms Bartlett said. New families will also have an opportunity to take tours of Aspire Cranbourne West, meet the educators and secure a spot for 2019. Aspire Cranbourne West’s Birthday is located at 84-90 Quarters Boulevard Cranbourne West.